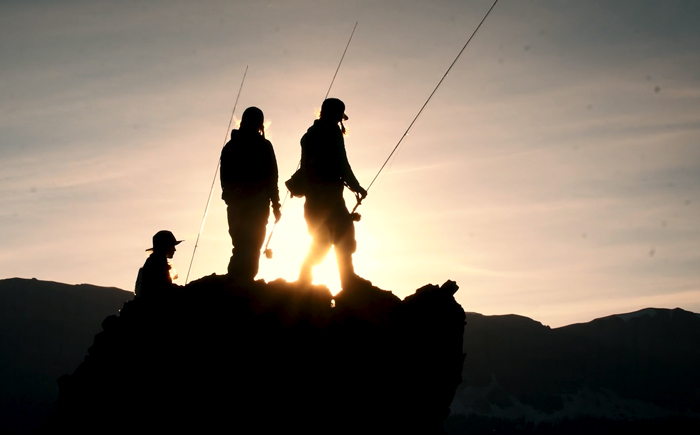 The important role of public lands in the lives of outdoors lovers is the subject of this gorgeous film from Ben Kraushaar. Wildlife biologist Anna Ortega and two friends spend an entire summer traveling across Wyoming to collect data about mule deer migrations. But when the work is done, they hit the water, fly rods in hand. Ortega’s love of the land and water is palpable, and Kraushaar’s camera captures the majesty of the landscape.